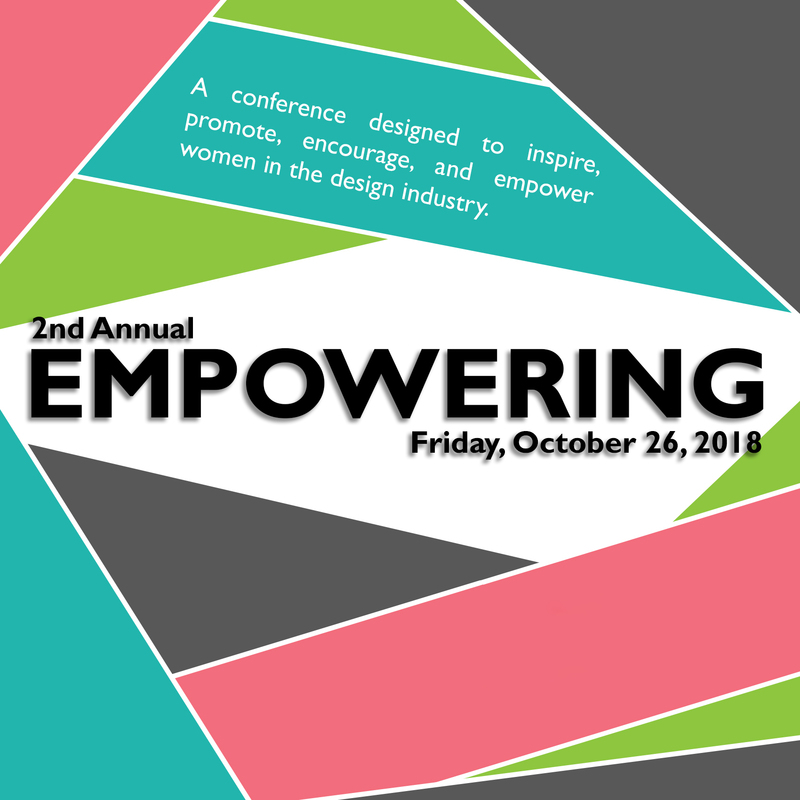 We are delighted to announce EMPOWERING, a full day conference to inspire, promote, encourage, and empower women in the design industry. Please join us for inspirational and energetic presentations that showcase women who are leading the profession. Peter is the Founder and Principal of Educet, a leadership and organizational development company. He is a long-time resource and advisor to the American Institute of Architects (AIA), the Construction Association (TEXO), the American Council of Engineering Companies of Louisiana, and the Public Executive Institute at the LBJ School of Public Affairs. Pete also served as a Trustee for the Greenleaf Center for Servant Leadership, and the Community Leadership Association. He holds a Doctor of Philosophy in human resource development leadership with an emphasis on community collaboration from the University of Texas in Austin. He is an Honorary Member of the American Institute of Architects and the Texas Society of Architects. Read more about Pete here. Learn more about each presentation, and the agenda of the day, by downloading the "Breakout Session Information" document below, under "Resources"
Doors open at 9:00a, programming starts promptly at 9:30a. Breakfast and lunch will be served. Sponsorship opportunities available, please contact sche@aiadallas.org to inquire.